Can offer the property of good self-lubrication, low wear, low friction, good sliding characteristics, low noise. 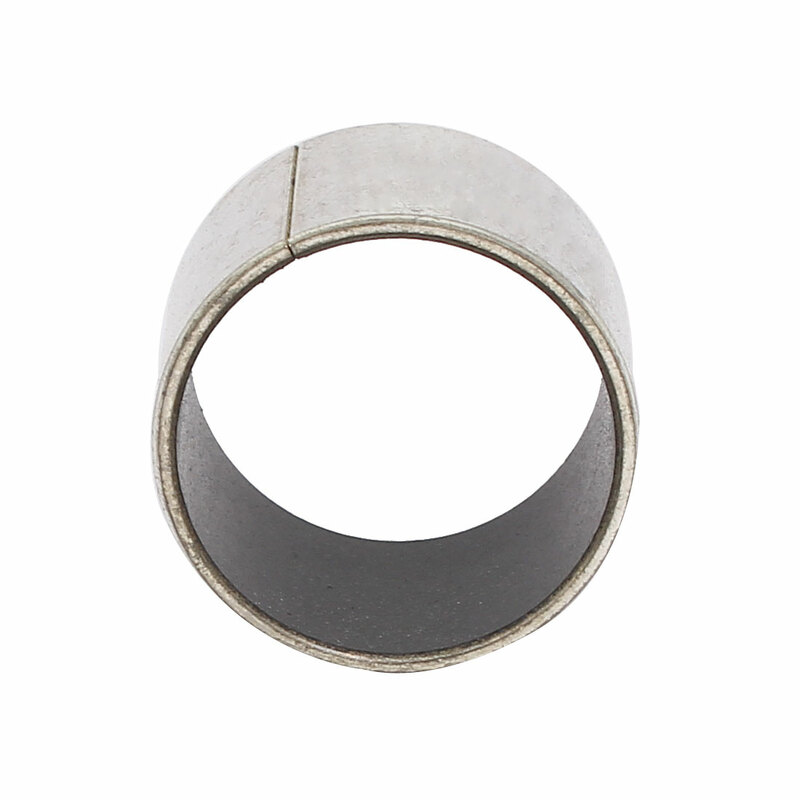 At present, it has been widely used in various mechanical sliding parts. Perfect for many industrial, commercial, automotive, recreational, go-kart, electric motor, machinery, conveyors, tooling, and many other applications.